ChemBio is the original inventor and patent holder of the LifeShelterTM with over 1,600 licensed shelters operating under our patent. The inflatable mine refuge shelter allows 34 miners to survive 96 hrs in a gas impermeable tent that provides O2 production, CO2 scrubbing, food and water. In 2004, Ed Roscioli, a chemical engineer with a background in the nuclear power industry, founded ChemBio with the intent to provide protection against chemical and biological attacks. 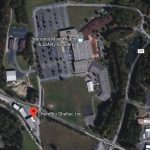 On January 2, 2006 ChemBio re-directed their focus as a result of the Sago, WV underground coal mine explosion that trapped 13 miners in a CO filled environment, only one of which survived. By February 2006, one month after the Sago disaster, ChemBio unveiled the LifeShelterTM that allowed miners to seek refuge until rescued. On March 9, 2007, the WVOMHST issued an approval for the LifeShelterTM to be used in all WV underground coal mines. MSHA later passed laws requiring shelters throughout all US underground mines. 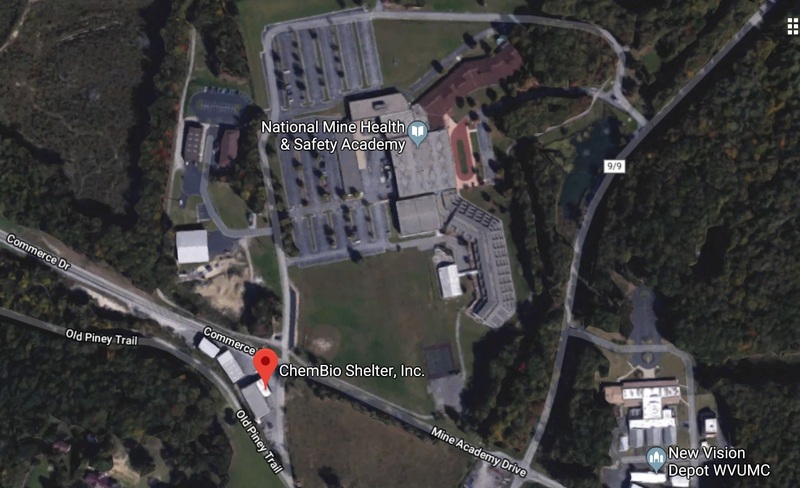 ChemBio was the first non-Chinese manufacturer to receive approval to use the patented shelters underground, and to date there are over 1,600 shelters throughout the world that is working under the ChemBio LifeShelterTM patent. In addition, ChemBio is the only shelter manufacturer to receive approval from MSHA on a CO2 scrubbing device. © 2015 ChemBio Shelters. All Rights Reserved.